It’s arrived. The revolutionary technology the world has been waiting for: The INFINITI VC-Turbo combustion engine. Available with the all-new 2019 INFINITI QX50, the INFINITI VC-Turbo promises the highest level of performance, without compromise. The development of INFINITI’s new VC-Turbo engine is significant because it advances engine power and performance somewhere we’ve never been before. This exciting technology is highly advanced, and it combines the power of a 2.0L turbo gasoline engine with the kind of torque output and efficiency of a state-of-the art diesel powertrain. With this breakthrough internal combustion technology, the INFINITI VC-Turbo engine accomplishes this without the emissions that come from traditional engines. It’s all in the word “variable.” The feat of engineering comes from understanding and harnessing the power of the variable compression ratio. What this means is that the engine is dynamic and able to make changes to the compression ratio as needed. 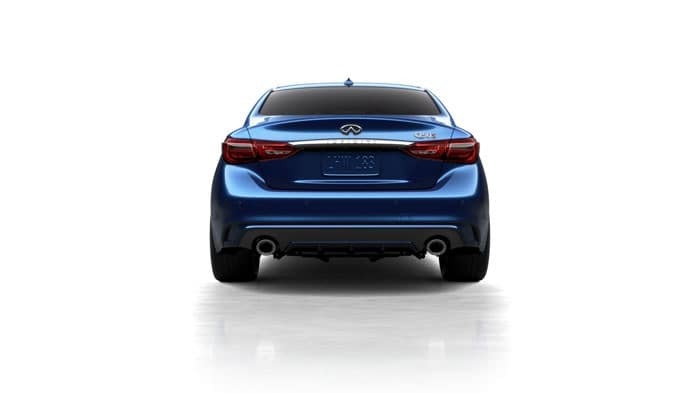 The beauty is that the INFINITI VC-Turbo engine senses when it’s time to adjust the compression ratio, based on how the car is handling and what the driver is doing. Instantly, the Harmonic Drive responds to move the actuator arm, which rotates the control shaft. At the same time the control shaft rotates, it functions on the lower-link to change the angle of the multi-link. The multi-link changes the height that the piston can reach from within the cylinder, hitting the target compression ratio. The technology is able to select any compression ratio between 8:1 and 14:1, which is the range from the highest performance to the most optimal efficiency. This powertrain undoubtedly delivers the best of all possible worlds. It’s not every day that truly inspiring technology comes along, and you don’t want to miss seeing how the INFINITI VC-Turbo engine performs. 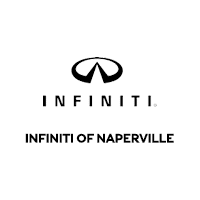 Stop in at INFINITI of Naperville and see us. We’re an award-winning INFINITI dealer, and we’d love to talk with you about this industry-changing technology and show you what it’s all about. We’re located near Lisle and Chicago, so we’re easy to find. Contact us today!